Photographed some fun images for Seattle Changing Room. 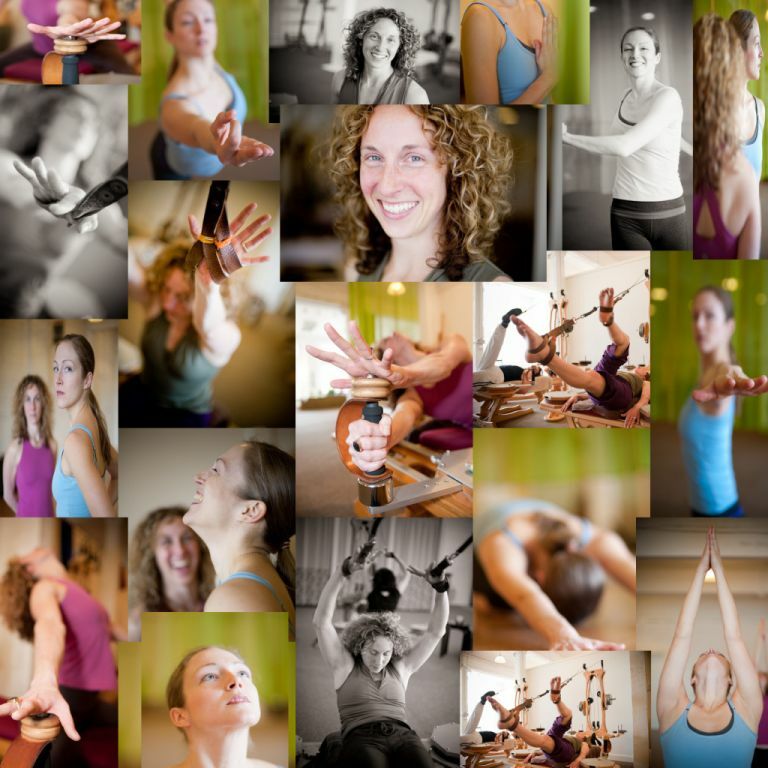 Gyrotonics, Yoga – knowledgeable, caring instructors. Their tagline is: transform your body through fluid motion. One of the things to which I was most attracted is the gyrotonics ‘machine’. It has you working your body in circular motion (like the way our joints are set to work) instead of up/down linearly (am sure that is a word). Then I was photographing for BelleFemme. All organic amazing facials. Fresh, light, lovely space too – you feel as if you have entered another country for a bit. « this new decade ~ the fine art portrait!